Speaking & Writing | Alexia Lewis R.D. 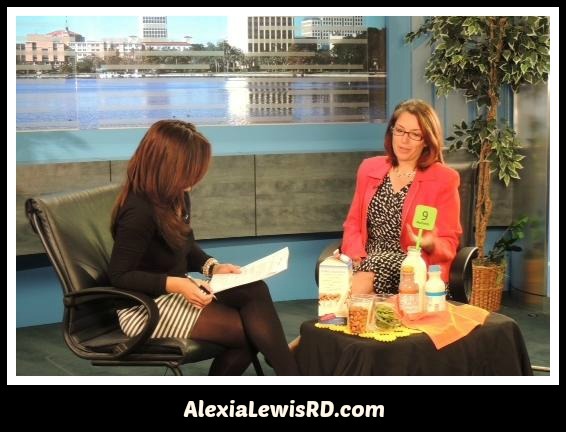 Alexia is a food and nutrition expert with a goal of “heart healthy nutrition made easy.” She has experience speaking to small and large groups in a variety of settings. She is a published food, nutrition, and wellness writer. In addition to the below, you may also review Alexia’s writing and media interviews or see what previous clients have said about Alexia’s engaging presentations and workshops. Contact Alexia to discuss your needs and pricing if you are interested in bringing Alexia to your organization or event or requesting an article, blog, or other writing service.